A New York-based virtual healthcare startup, Izzy Care, says it is on a mission to revolutionize healthcare, by offering affordable services anchored on artificial intelligence (AI). Patients who enroll in the Izzy Care platform are matched with a physician, psychotherapist, and nutrition and wellness coach, the company says on its website. 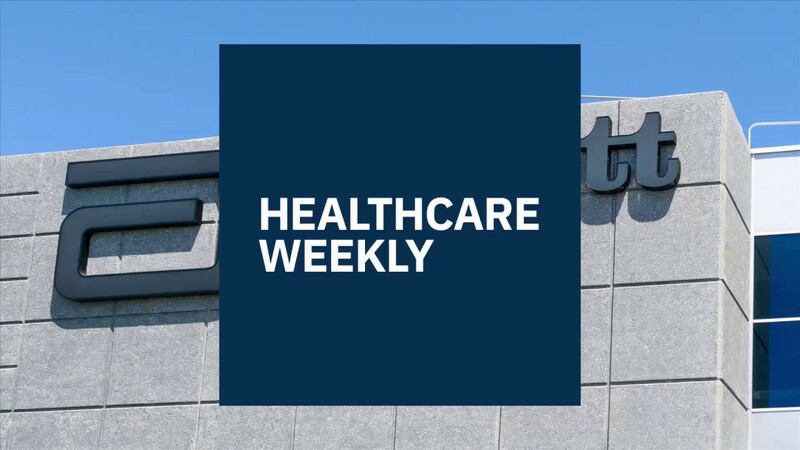 The company, which was launched at HTLH in Las Vegas in May, also allows patients to contact medical care service providers via encrypted HIPAA compliant messaging and live video. “With Izzy Care, you have unlimited access, via secure messaging and live video, to your own personal medical doctor, psychotherapist, and nutrition and wellness coach – three providers dedicated to your long-term health and wellness,” the company said. 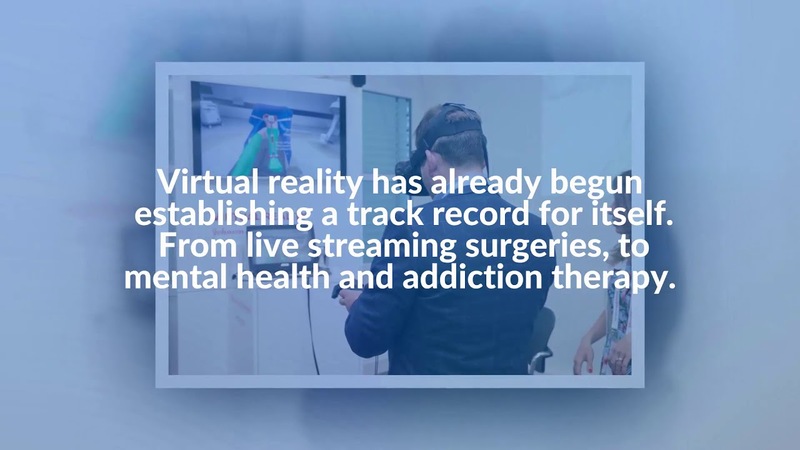 The virtual healthcare company said its services include managing chronic medical conditions, treating colds, coughs, or rashes, dealing with depression or anxiety, handling stress from work or relationships, and tailoring personal diet and exercise plans. The company said it was working on increasing the functionality of its chatbot, which would include compatibility with voice-enabled devices such as Google Home and Amazon’s Alexa. For its services, Izzy Care charges $99 per month for adults aged 18 years and over and this includes free consultations for children under 12. People who sign up on the platform can also add children between the ages of 13 and 17 for $69 a month. Patients will also get fitness trackers for free after enrolling. “By utilizing data from fitness trackers and other IoT (internet of things) devices and other aspects of the patient health record (given the appropriate permissions), Izzy will be able to reach out to members more proactively, allowing our care teams to intervene before more serious health problems arise,” the company said. In an interesting innovation, Izzy Care has introduced a “wellness token” called the Izzy Token, where patients can get rewards for reaching their health goals. The Izzy token, which is presently being offered in a private pre-sale, can also be used by patients to earn “discounts on membership services, trade on exchanges for other crypto or fiat currencies, or donate to our non-profit partners”. “Think of it as mining cryptocurrency by investing time and energy into your own personal health and wellness, with something as simple as hitting your daily step goal,” the company said in it’s white paper. This service is only available in the U.S, but Izzy Care has ambition to conquer the world and has been looking intently at the West African market. The start up’s co-founder, Joswell Valdez said “We strongly believe that we have a massive role to play to help enhance healthcare provision across Africa. Another co-founder, Kenneth Colon was concerned with partnering governments, health institutions and individuals. “By working with government bodies across the continent, we can streamline public health expenditure and ensure that all Africans have access to the high-quality care they deserve,” he was quoted saying on a Ghanaian news website. 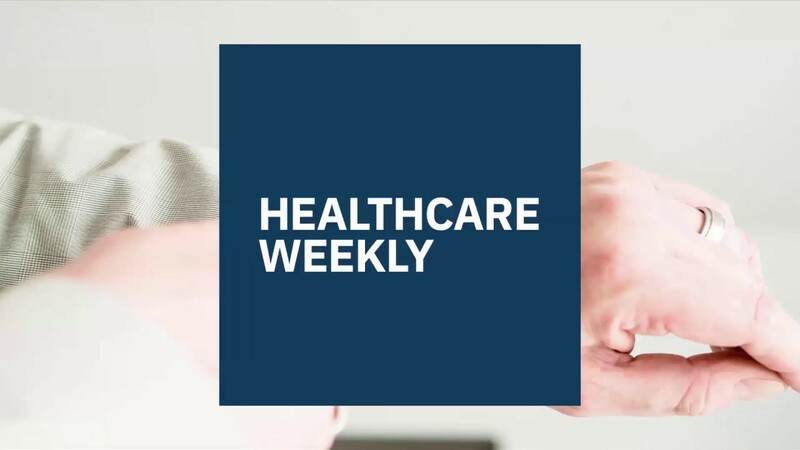 Virtual healthcare, a field that Izzy Care has ventured into, is increasingly gaining traction in the U.S, as there is almost consensus that it could help reduce costs, particularly the labour component. 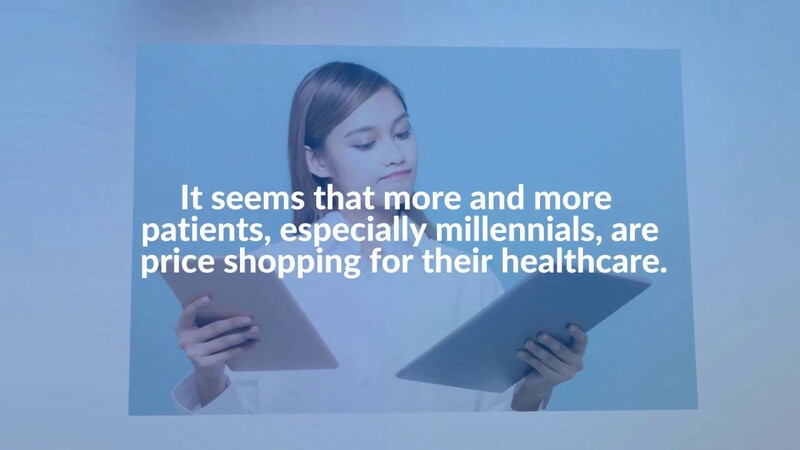 A survey by Accenture reported that virtual healthcare could generate approximately $10 billion in economic value annually across the U.S. health system over the next few years. The report said virtual health technologies can increase “human activity, expand clinical capacity, and improve efficiency by ushering in a new healthcare model where machines and patients join doctors in the care delivery team.